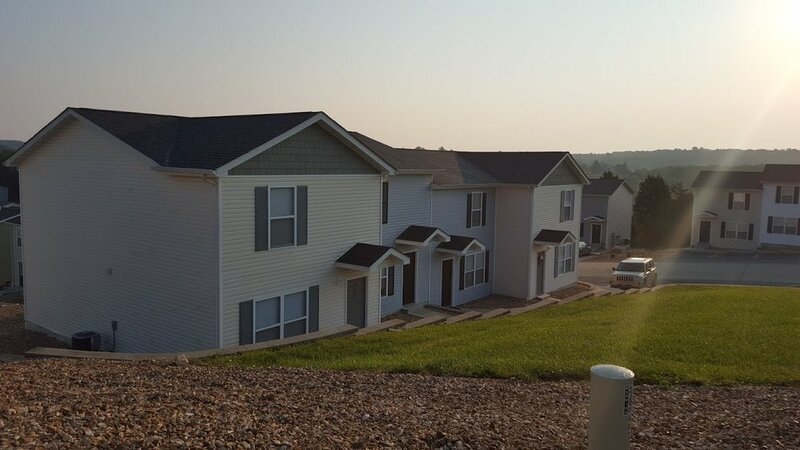 ELS Properties in Union, MO has rental property in a variety of price ranges and locations. Whether you’re a student, a young professional, a family, or a senior looking for a quiet and affordable community, chances are we have something for you. Take a look at some of our communities below, or visit our properties page to search a list of all our available properties. With 2 separate senior communities in Union, we are sure to have something to fit your needs. 2 communities of town homes conveniently located in Union. 1 to 4 bedrooms and a variety of layouts to choose from. Need a storage unit while you transition to your new place? We have those too. Tenants of ELS Properties receive $5 off per month. Need a getaway? Visit our vacation rentals page! We are locally owned and operated and have been operating here for over a decade. We take pride in providing professional and friendly service to all of our tenants and home buyers.